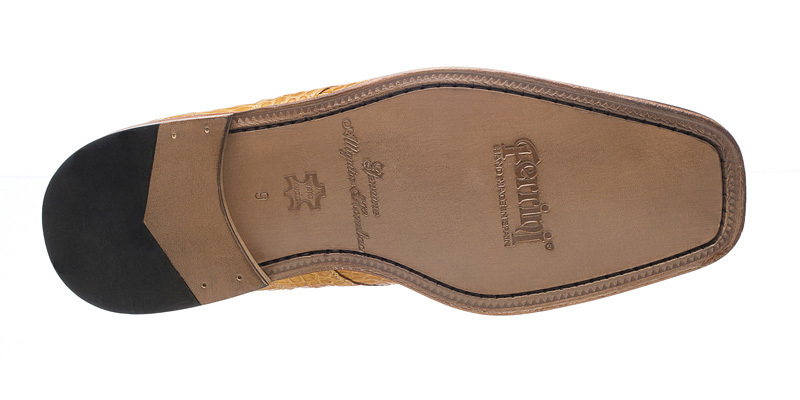 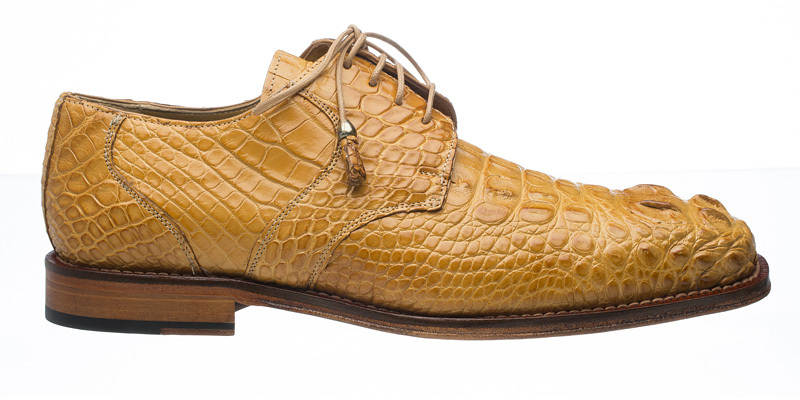 Ferrini Italia handmade men's Alligator lace-up shoe. 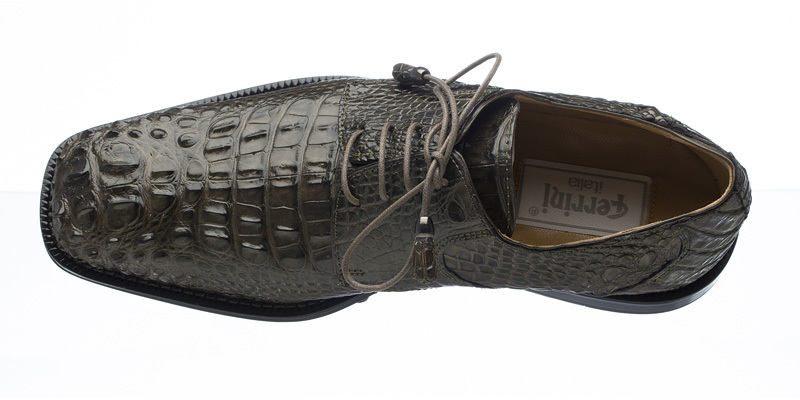 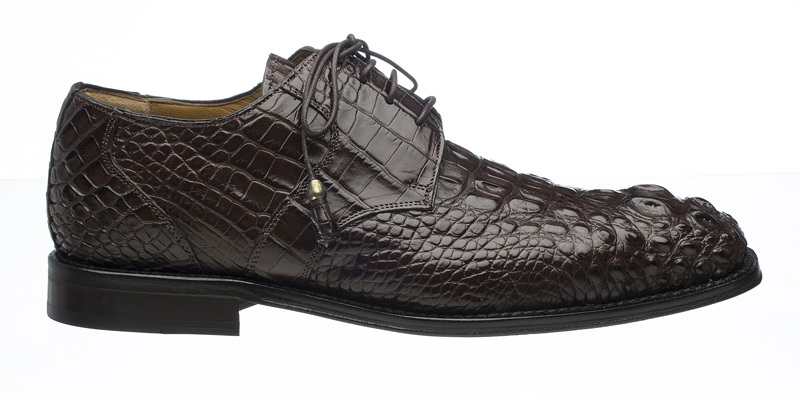 These are top of the line handmade Italian Alligator skin shoes designed in multiple colors, fully leather lined for comfort, and leather soles. 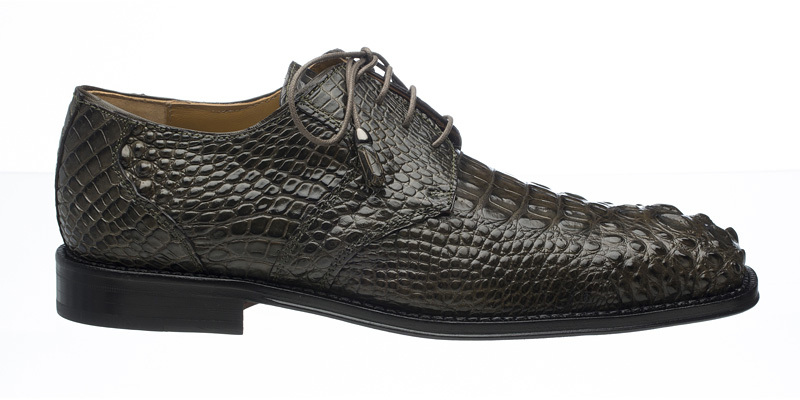 This quality product compares to many exotic skin shoes in the $700 to $1,000+ price range.